As part of GRDC's Farm Business Management Initiative we are working on a number of fronts to increase grower, adviser capacity in farm business management. 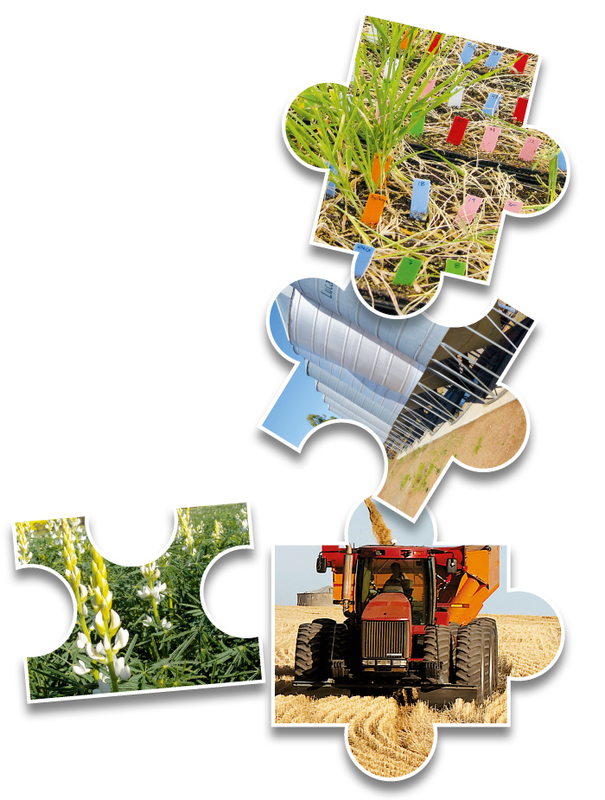 One major initiative is the production of fact sheets to assist growers and advisers in understanding the capacity, strengths and weaknesses of the farm business enterprise. Farm business overview – How do you keep track of your farm business performance? What your tax return tells you – How much does your tax return tell you about your business? Cost of production – what is your business cost of grain, wool and meat production? Cash flow budget – How do I know if my business has adequate funds? Crop gross margin budget – Do you know the relative profitability of your farm's enterprises? Livestock gross margin budget – Do you know the relative profitability of your farm's enterprises? Profit and loss budget – How do I know if my business is viable? Balance sheet – How secure is your farm business? Are you a good labour manager? This is the end of Ground Cover supplement issue #107. Read this article in GC Supplement issue 107 - Subscribe and recieve the hard copy of GroundCover in your mailbox for free, remember to select 'Post' as your subscription method.